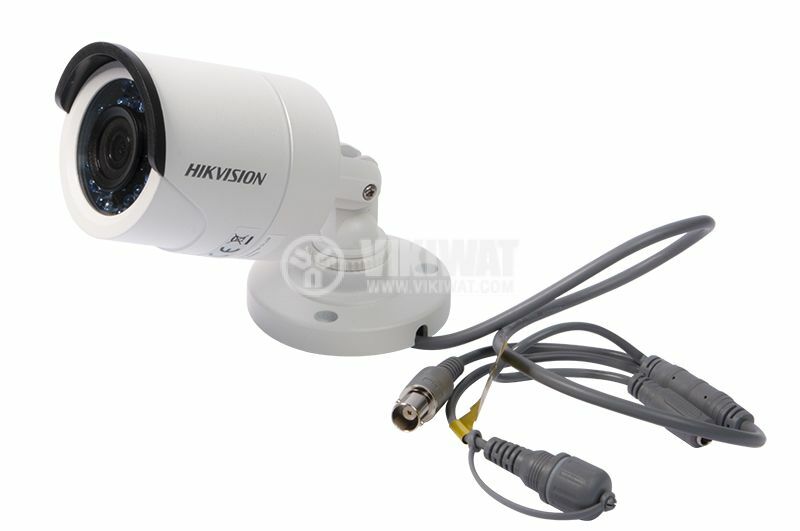 High quality, high resolution camera for outdoor installation with crystal clear images both at day and night. 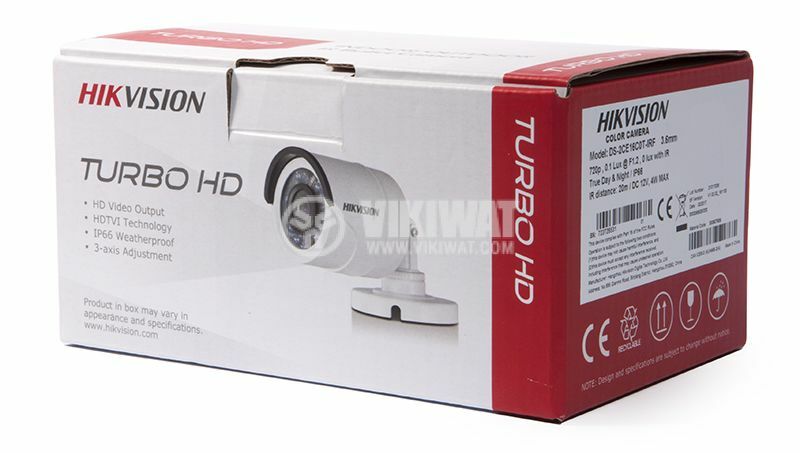 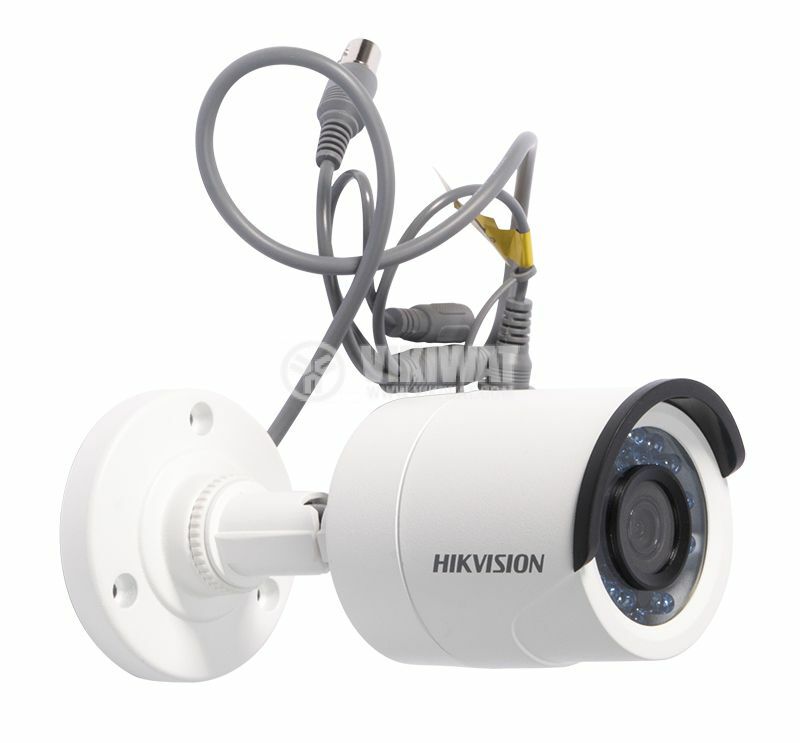 HDTVI camera for control and surveillance of public and commercial buildings. 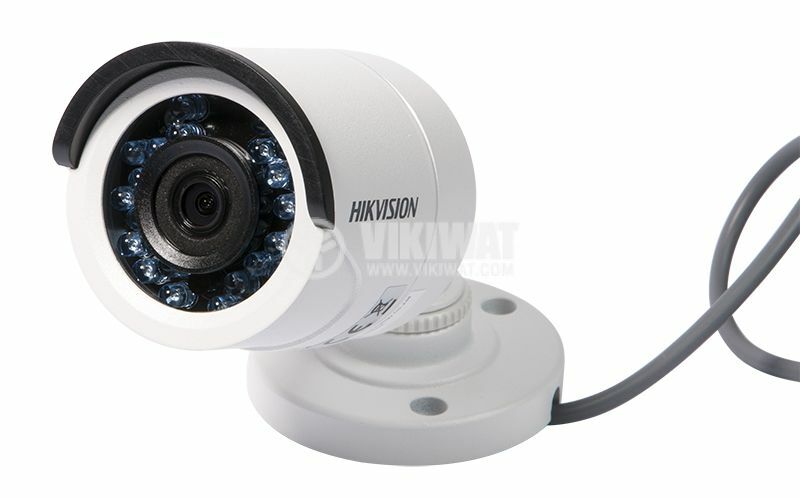 Infrared night vision up to 20m range. 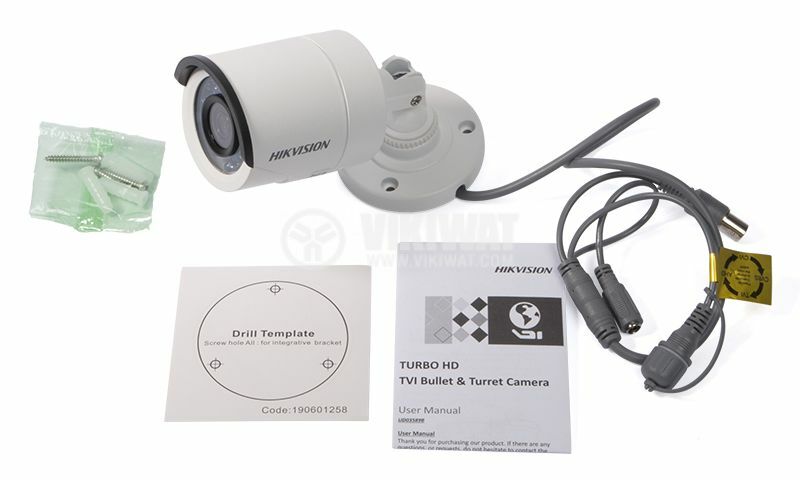 The camera can be connected to DVR devices.